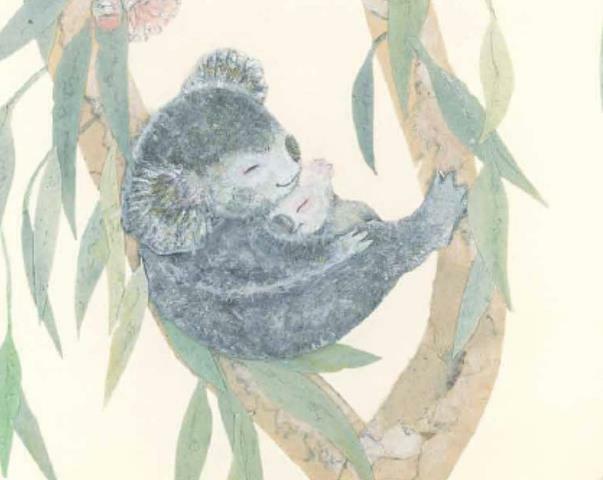 Bushland Lullaby is a picture book for small children and their parents. One by one, the bush babies go to sleep in their own environment. 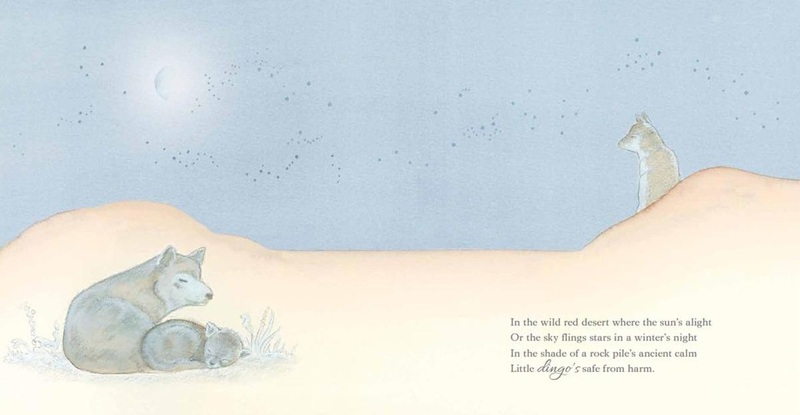 The book is illustrated in soft pastels by Lisa Stewart . 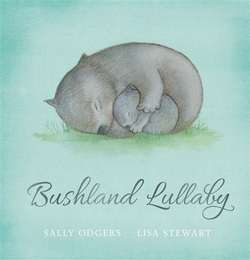 Bushland Lullaby was published by Scholastic Australia on September 1st 2012. And little Emu’s chasing dreams. The Bushland Lullaby blog tour is over, but the posts can be seen on the host blogs with urls listed below.